NBA Legend Rick Barry on the Power of BioGenesis and GYV’s Revenue Share Program (RSP). 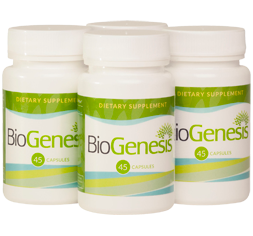 BioGenesis: the most potent, all-in-one health- and performance-enhancement supplement available. 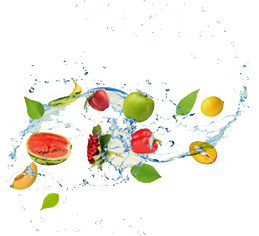 Try it now, and discover how you can turn your good health into an incredible business opportunity. Here's to your good health! 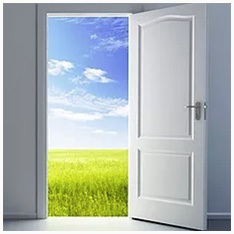 GYV’s Revenue Share Platform (RSP) has leveled the home-based business playing field. By removing income-limiting structure, the GYV business model positions people to succeed without compromise. Our Revenue Share Platform is exactly what you've been waiting for. Gone are the impossible-to-reach qualifications and uncomfortable compromises that have created distance between you and success. Learn More!